The UK edition of Condé Nast Traveller has included the Poli House Hotel on its Hot List 2017, announced in June and appearing in the publication’s July/August edition. The list features a number of “top hotel openings” as rated by the magazine. 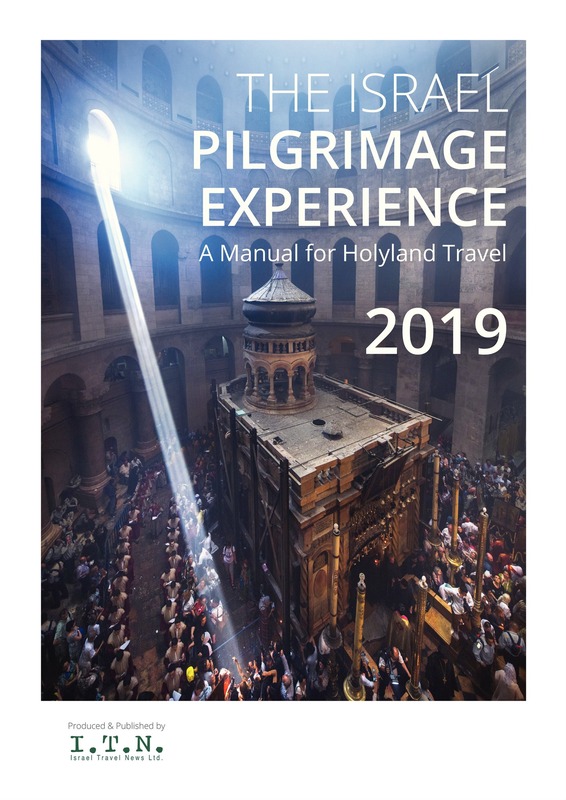 Bethlehem in the Galilee has ranked number 29 in MasterCard’s “hidden treasure” search, which applied data, alongside information from tourism experts and bloggers, across 44 European countries, to discover less traveled and affordable regions for tourists to visit. Specific sites were ranked by their beauty, crowds, acceptance of payment, accommodations cost and convenience. 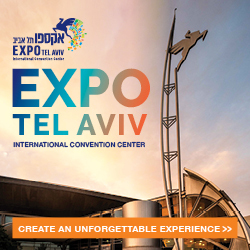 British tabloid newspaper the Daily Star recently published two features on Israel, the first of which, entitled “Visit Israel: Best things to do in Jerusalem in Tel Aviv,” offers a personal account of journalist and writer Jeff Farrell. 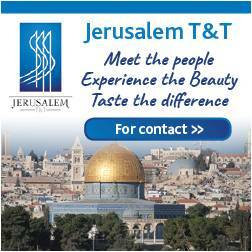 For sites to visit, he mentions the Via Dolorosa, Western Wall, Mount of Olives and Machane Yehuda Market in Jerusalem; in the south, the Dead Sea, a Jeep tour of the Judean Desert, and the Negev; and in Tel Aviv, the Neve Tzedek area, Rothschild Blvd., the beach and the streets of Old Jaffa. Named establishments include restaurant and bar Social Club, Messa Restaurant, the Dan Boutique Hotel, Prima Spa Club Hotel (Dead Sea), Hotel Club Ramon (Mitzpe Ramon) and Brown TLV Hotel. 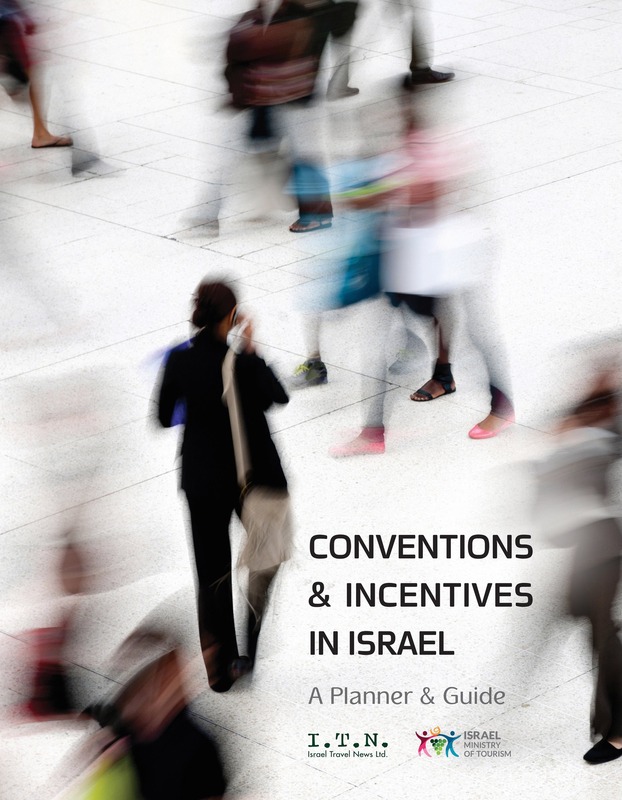 The second article, “Best things to do Israel: From the Wailing Wall to the party scene of Jerusalem,” outlines a brief overview of Jerusalem, mentioning the Western Wall, before describing the transformation of Mahane Yehuda Market from its day to night provisions. Other points of note include: the sites in Ein Karem; the vegan scene in Tel Aviv, and the city’s nightlife; the Galilee region; the city of Safed, and the Abouhav Winery. Vogue has published an article entitled: “A Guide to Israel’s Stunning Beaches,” referencing Alma Beach, Hilton Beach and Nordau Beach, among others; restaurants Manta Ray, Lumina, Cassis and Fortuna Del Mar; the city’s Bauhaus architecture; and hotels Carlton Tel Aviv, InterContinental David Tel Aviv, Shalom Hotel, Hotel Montefiore, The Norman Tel Aviv and the Rothschild Hotel. The fashion magazine also cites other locations in Israel, including Acre’s harbor, Uri Buri restaurant and the restaurateur’s Efendi Hotel; Caesarea’s old port; Ein Bokek’s hotels Hod Hamidbar, Daniel Dead Sea Hotel and Isrotel Dead Sea, and the Royal Beach hotel, Surf Center, Aqua Sport Red Sea Diving Center and Dolphin Reef in Eilat. Fashion and lifestyle title Flux Magazine has conducted a feature on Israel’s art and culture scene, detailed in a personal account by Food & Travel Editor Chris Zacharia during his recent visit to Israel. The article mentions Safed for its workshops and artist studios, Jerusalem’s Old City, its sites and Mahane Yehuda Market in the western part of the city, and Tel Aviv for its nightlife spots Radio, Jimmy Who?, Sputnik and Kuli Alma, in addition to the Tel Aviv Museum of Art. Israeli Chef Eran Tibi has been featured in London’s Evening Standard newspaper for an interview on his favorite places in Tel Aviv. 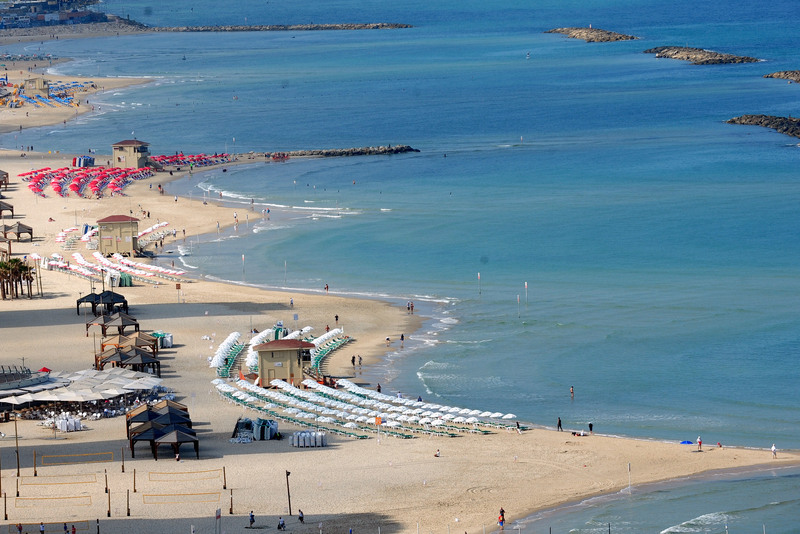 Tibi names restaurants Port Sa’id, Miznon, Yaffo, and Topolopompo for eating, the Neve Tzedek region and the Hilton Beach for people watching, Carmel Market for artisan food shopping and the Tel Aviv Port for its dining and cocktail establishments.